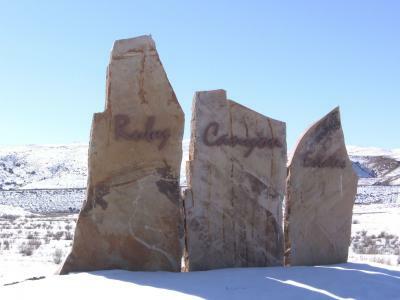 2/22/19--The Annual Meeting for Ruby Canyon will be held on Tuesday, March 26th. Meeting notices will be sent with additional information. Board of Directors: Jeremy Skeen, Jeffrey Smith, Heather White, Gary Lee and Larry Miller.